Sometimes you may just want to import a single layout instead of the entire site and its design settings, for those cases we bundle the layouts for use with the SiteOrigins PageBuilder. 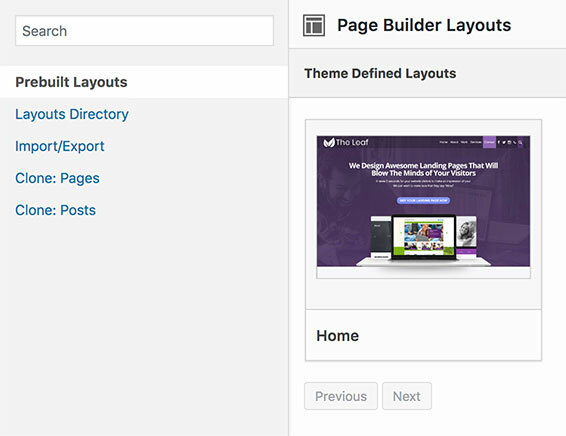 Install siteorigins PageBuilder and their widgets bundle. On the page edit screen click on pagebuilder tab next to the HTML tab on the editor. Click on layouts->prebuilt layouts and import the layout of your choice.